WHAT: Monthly regional vintage, art and handmade flea market with over 75 regional vendors. WHO: Vendors from NC, SC, TN and GA will be selling vintage, antiques, mid century modern, machine age, danish modern, rustic and industrial decor and lots of handmade art. 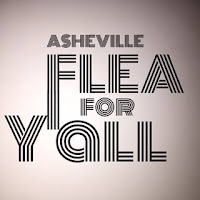 DETAILS: Due to construction delays, Asheville Flea For Y'all will NOT be opening as planned on Sunday, April 24th. Their opening day WILL be Sunday, May 29th from 9 am-4 pm at the Salvage Station, 468 Riverside Drive. 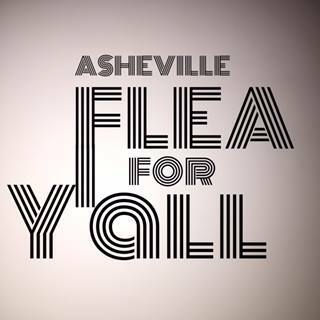 The Asheville Flea For Y'all markets are scheduled for the last Sunday of each month May through October at the Salvage Station. The location offers spectacular scenery by the French Broad River. Breakfast, lunch, and beer/drinks (after 12 pm) will be available from the onsite restaurant. Other dates are June 26, July 31, August 28, September 25, and October 30. 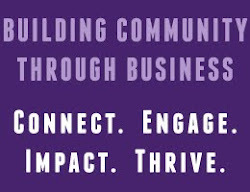 This is a curated event and applications are being accepted at www.ashevillefleaforyall.com.